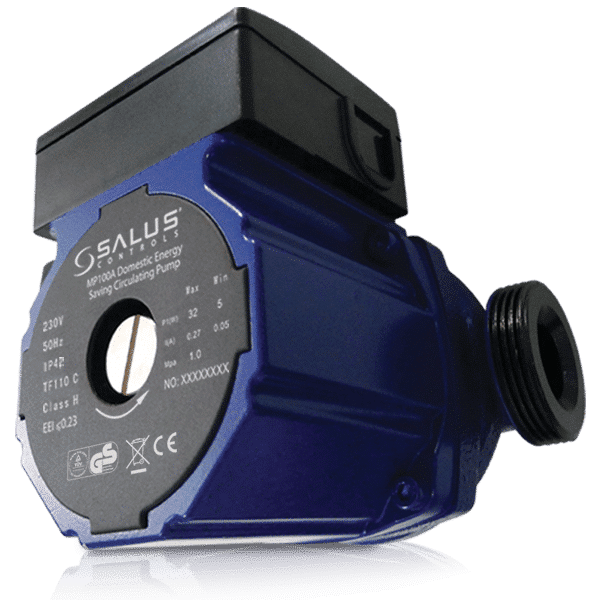 SALUS MPA series circulation motor pump is mainly used in domestic heating and hot water systems. This pump is equipped with permanent magnet motor and differential pressure controller, capable of automatically & continuously adjusting motor performance to meet the actual needs of the system. 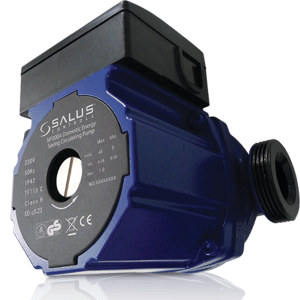 This pump is equipped with a control panel on the front for easy operation by users.